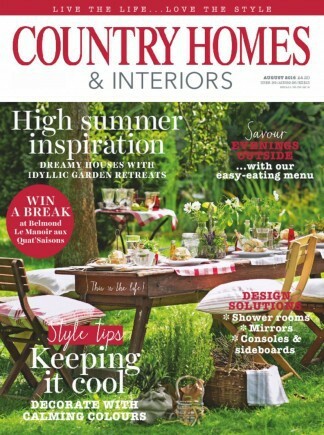 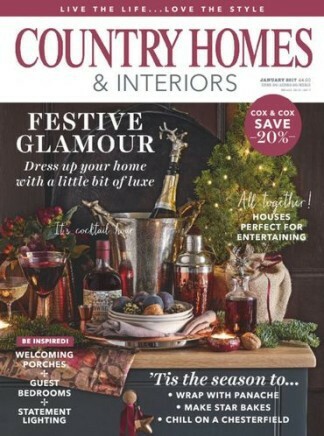 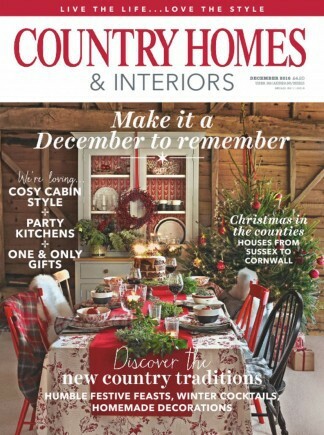 The magazine offers beautifully photographed, inspirational real homes, practical decorating ideas and the best shopping countrywide. 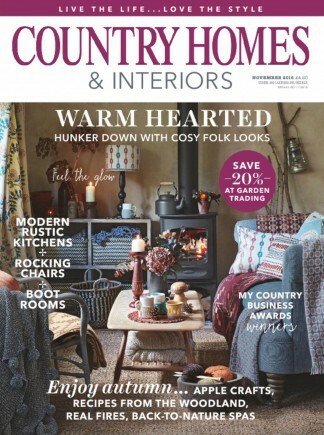 With the help of industry experts, each month we will show you the latest decorating trends, from fabrics, wallpapers and paints, to furniture and accessories, as well as give you ideas on how to decorate every room in your house. 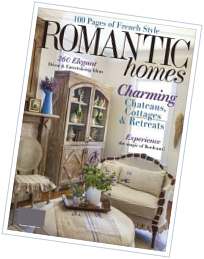 We also offer tips on where to buy antiques, essential guides on everything from carpet to lighting and how to create wonderful gardens.